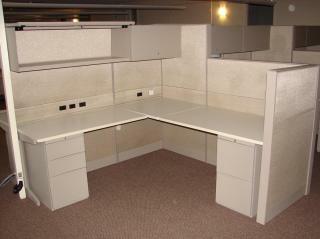 Description: This Teknion Leverage is available immediately and currently standing empty in McLean Virginia. We have 23 configured as 2 pods of 6, 1 pod of 8 and 1 run of 3. 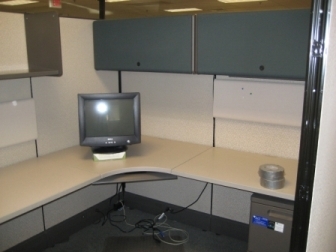 They are 6.5 X 6.5 set up as shown. Pr..